TAKTIK is an enterprise level software company that specialises in media management and healthcare software. There are three flagship products that fall under the TAKTIK umbrella. Flowr lets companies and institution use smart screens as a communication channel. Allowing them to give their visitors the same experience they are used to online: creating new levels for interaction. 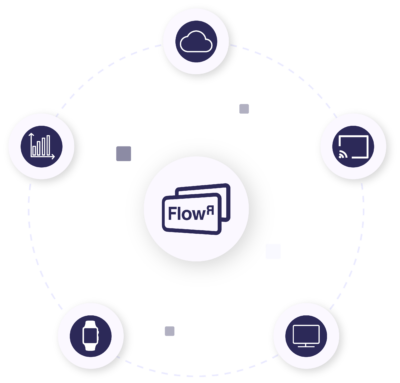 With Flowr hotels can offer international television programs, patients can stream movies on their bedside monitors, and retail chains can advertise in stores. 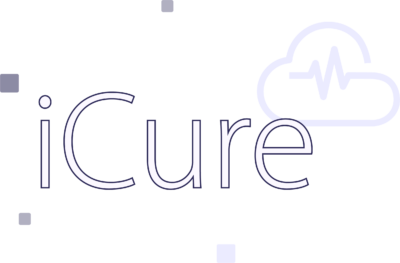 iCure is an easy-to-use solution for electronic patient records. It helps patients and healthcare professionals alike share and collect data to improve the level of care.  It works on all connected devices and can easily be integrated into any IoT appliance. The platform also guarantees strict confidentiality. It is not merely secured; it is also encrypted and decentralised.